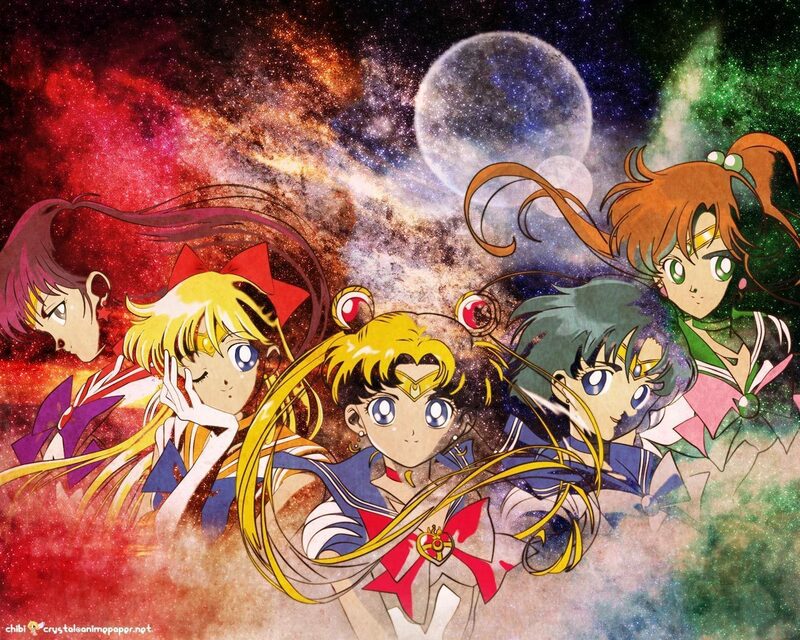 Inner Senshi. . HD Wallpaper and background images in the Bakugan and Sailor Moon! 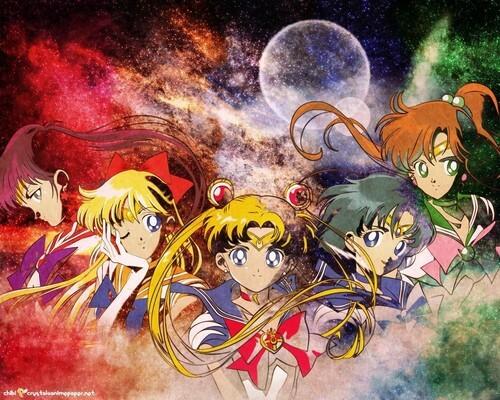 club tagged: sailor moon sailor senshi. This Bakugan and Sailor Moon! wallpaper contains anime, banda desenhada, manga, desenhos animados, mangá, and quadrinhos. There might also be células embrionárias, células formativa, células formativas, and célula formativa.